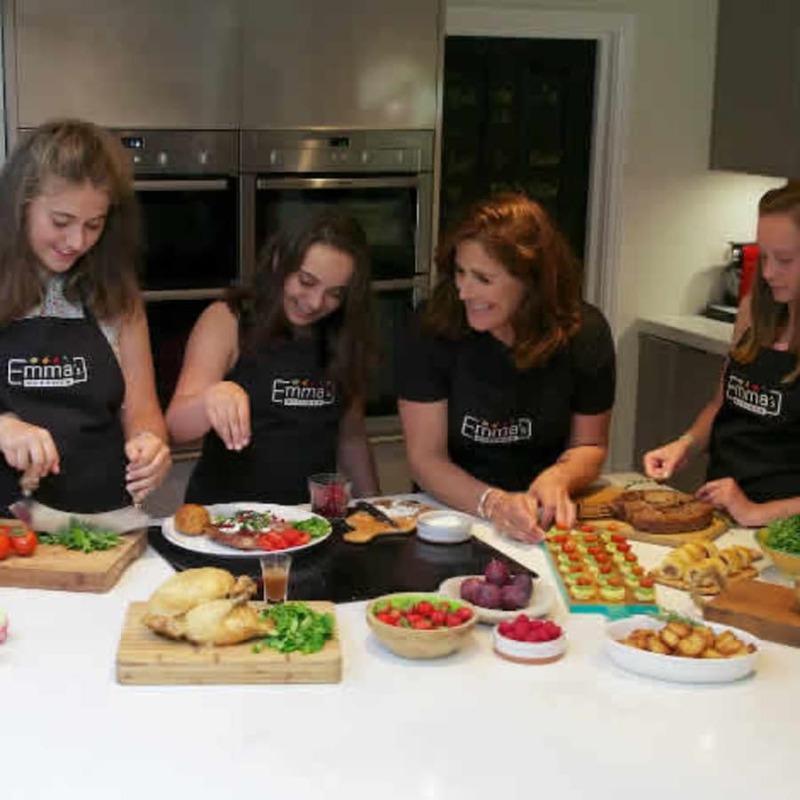 Beginner cooking for 11-16 year olds - the perfect way to get them started! Kids in a chef's hat - does it get any more adorable ? 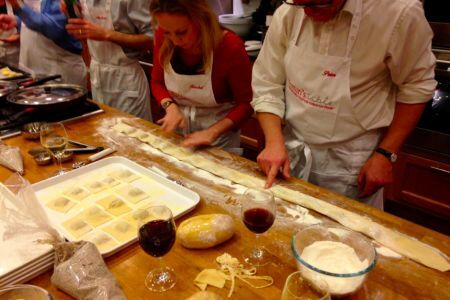 The perfect class for your budding Michelin star chefs! 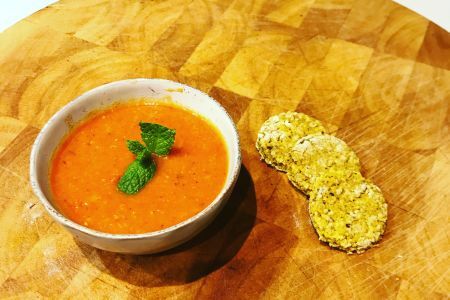 Sure, you can teach your children to make fairy cakes or cookies - but wouldn't it be pretty sweet if you woke up to a fully cooked breakfast, or maybe come home to a fantastic meal prepared for you? Well then - send 'em over to The Cookhouse and they will learn it all! They will chop, mix, season, simmer, fry, peel, puree and much more for 2.5 hrs. They will learn 3 / 4 delicious dishes, cook nutritious food and make sure that they can start to enjoy time in the kitchen at home. Oh, and kitchen etiquette will also be taught so the place is left in the same (or an even better!) state it was found in. All you need to do is drop the kids off,and before you know it you will have some little chefs at home cooking away. Basic cookery skills = chop, mix, simmer, fry, peel and puree. This place will make you feel right at home! 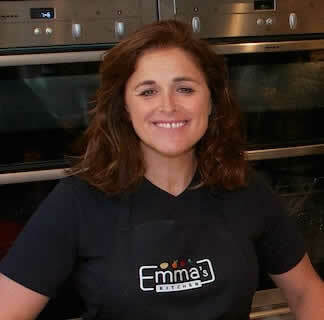 Emma's Kitchen is a cozy, home-based cookery school located at the bottom of Northcote Road, Battersea, run by Emma Smith. 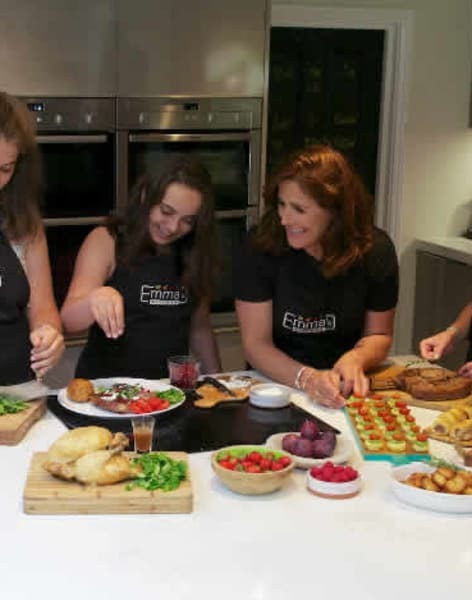 All classes at Emma's Kitchen take place in Emma's kitchen!! It is an amazing space, converted into a fabulous teaching space with dual ovens, plenty of hobs, and loads of space for you to cook or bake whatever your heart desires. 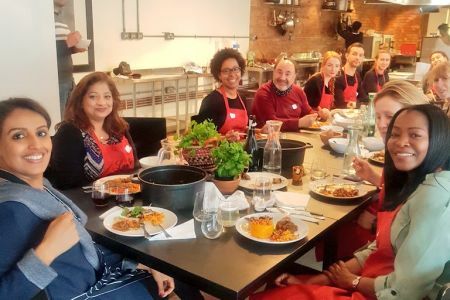 Emma's Kitchen offers loads of practical, hands-on classes and courses to bring you some of the best tips & tricks, teach you some important kitchen skills and let you in on some secret recipes for you to make at home for a fancy dinner party, or just a relaxed evening meal.